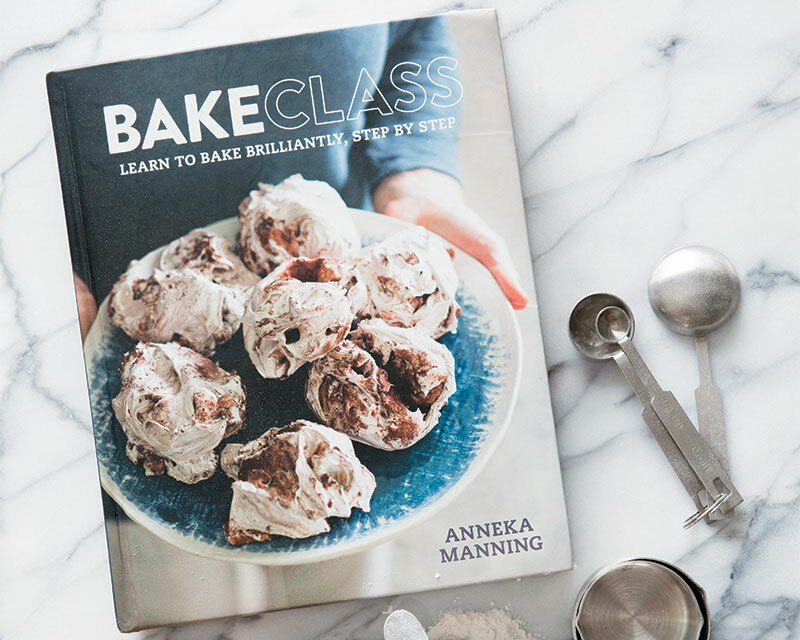 You may not have the time or funds to enroll in pastry school, but Aussie baking instructor Anneka Manning’s latest cookbook will turn your kitchen into a classroom. Meet the Teacher: At age seven, Anneka Manning was buying cookbooks through the Scholastic Book Club at her rural New South Wales primary school. Now, with 25 years of experience as an author, editor, publisher, and consultant to Australia’s top food publications, Anneka has decided to teach people to be better bakers. “There’s a whole generation of people who have never learned to bake. So I thought, ‘Maybe this is where I start my own business,’” she says. 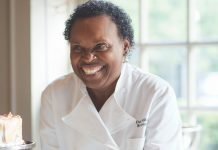 Footed in her philosophy that understanding the science of baking is key, she launched BakeClub, her cooking school in Sydney, and has just released BakeClass: Learn to Bake Brilliantly, Step by Step (Murdoch Books, 2017), which gives a new meaning to required reading. Class Description: Written from an instructor’s mentality, BakeClass focuses on the “why” behind the “how” of baking, breaking down the most common baking techniques and using recipes to help readers master each method. From the first chapter on “The Measure & Mix Method” to the last on “The Kneading Method,” the book covers 10 techniques that build on one another progressively. “It was a bit of a gamble,” Anneka says. “It’s the first baking book that is divided by method rather than type of recipe. It’s not biscuits and cakes and pies and pastry. It’s organized very strategically.” Anneka aims to empower home bakers with the know-how needed to conquer recipes they never thought they would be able to manage. Course Objectives: Whether in the classroom or in the pages of her book, Anneka’s teaching is all about the knowledge behind the steps. Here, we share Anneka’s top three lessons home bakers need to nail to make the grade—in BakeClass and beyond. Thanks for reaching out. I’ve emailed you with some info and would love to help you find your order!